This isn’t just pop, or dance or punk or whatever you want to call it. This is a moment, a proper groundshaking and groundbreaking moment when the stars aligned and things moved into place before heading forward with a powerful and breath taking rush. 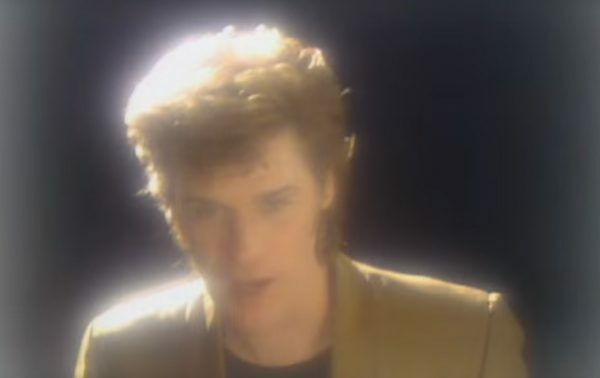 This is here for no other reason than it being a total lose-your-mind banger. 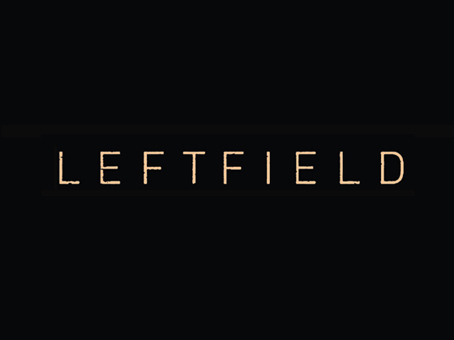 If this doesn’t blow away your Monday cobwebs then you’re advised to check your pulse. 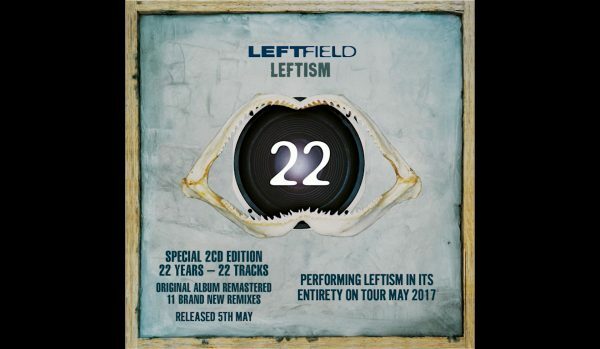 22 years on from the original UK house blueprint, ‘Leftism 22’ is out now.